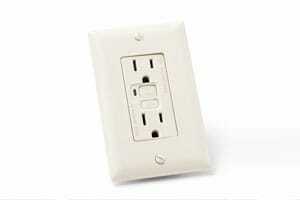 GFCI or Ground-Fault Circuit Interrupters are outlets that provide added defense against electrocution. They can detect a variance in the amount of energy passing through and returning back. You should always have a GFCI installed by a licensed and trained electrician. A.D.I. Electrical Services is fully equipped and ready to help you get your house wired correctly.